The diploma examination was conducted in all the government, government-aided, and self-financed polytechnic colleges in October 2018. 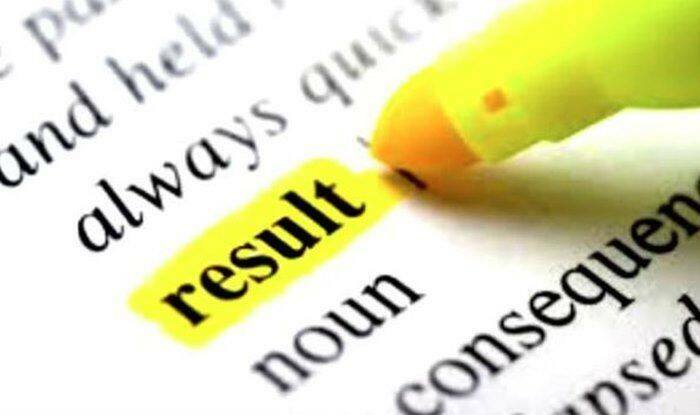 TNDTE Diploma October 2018: The Tamil Nadu Department of Technical Education (TNDTE) has declared the TNDTE Diploma October 2018 examination results on Thursday on its official website of tndte.gov.in. The Directorate of Technical Education had conducted the Diploma Examination in all the government, government-aided, and self-financed polytechnic colleges in October 2018. The candidates can visit the official website of the TNDTE for their results and download TNDTE Diploma Results 2018. 6) Download your TNDTE Diploma exam result 2018 and take a printout for future.